1. When should I schedule my newborn photo session? The key to having a successful newborn photo shoot and achieving those “sleepy, curled up poses” is to have us photograph your newborn within the first 10 days of life. Newborns tend to sleep less and are difficult pose once they reach the 10 day mark. 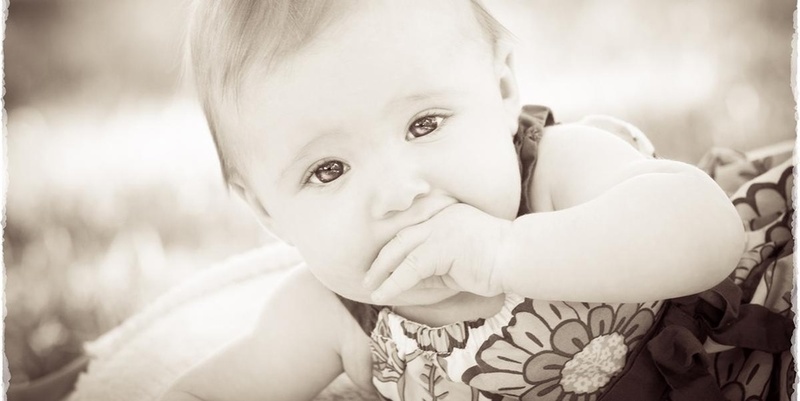 Even so, we have photographed older newborns with gorgeous results. 2. How far in advance should I schedule my newborn photo session? 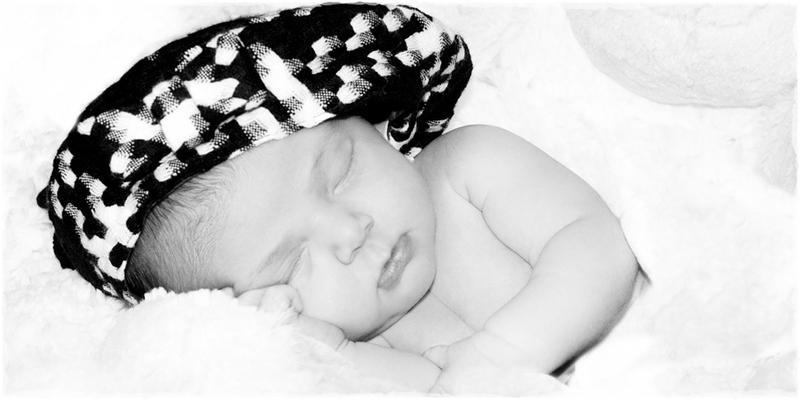 We encourage families to book their newborn photo session at least a minimum of a month before the baby is due. Your “due date” will be placed on our calendar and we will be looking forward to hearing from you just as soon as the baby is born. Typically the Dad will contact the studio within a day of the birth to schedule the newborn session. 3. Do I need to bring in props, like hats or baskets, to use during the session? Only, if there is something specific you would like to use. We have a number of props to use during the sessions. Do you have a question not answered? Please contact us and we will quickly answer your questions.